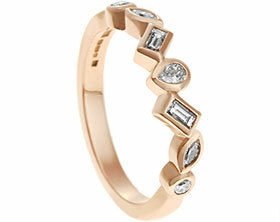 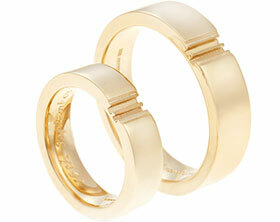 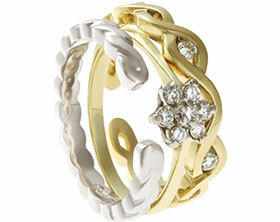 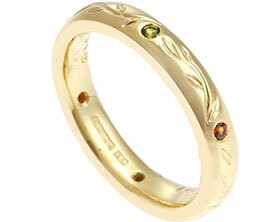 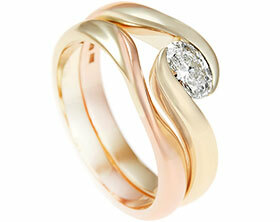 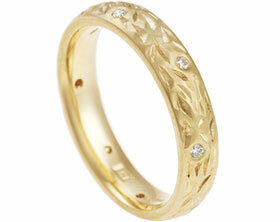 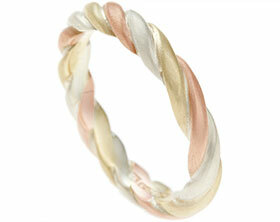 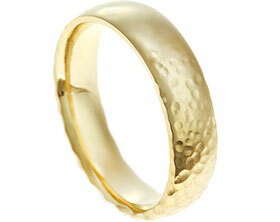 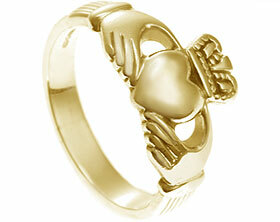 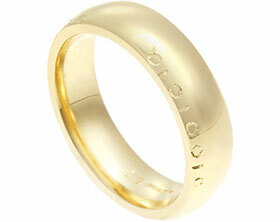 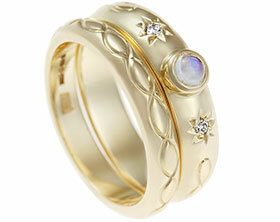 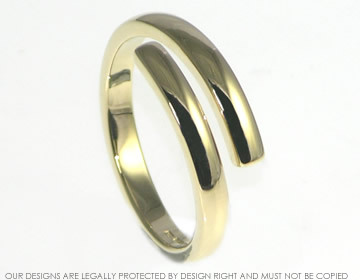 Bespoke 18ct yellow gold open style wedding ring. 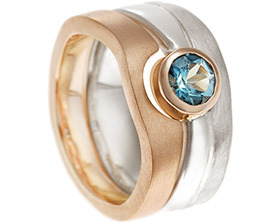 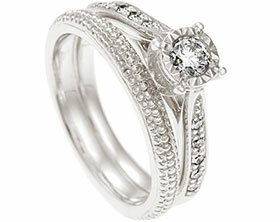 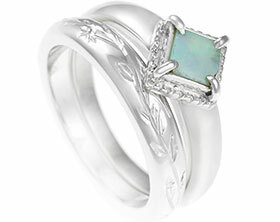 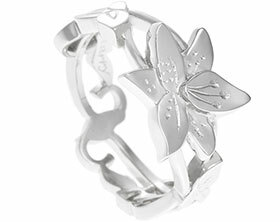 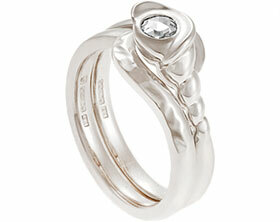 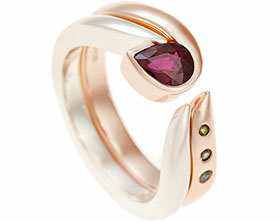 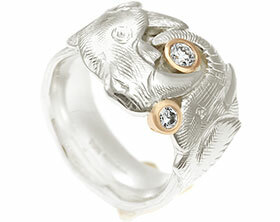 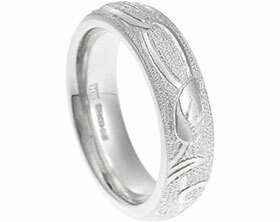 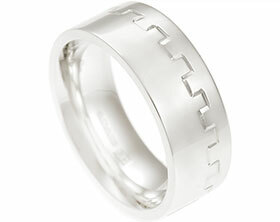 Michael and Bee wished to have an open style wedding ring made for Bee and this was the practical result. 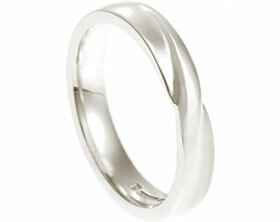 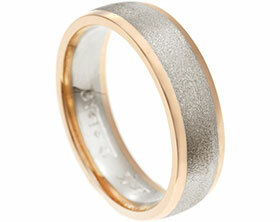 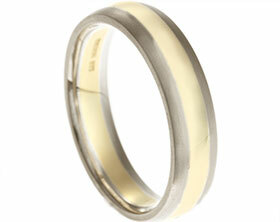 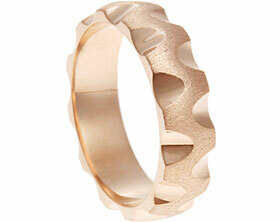 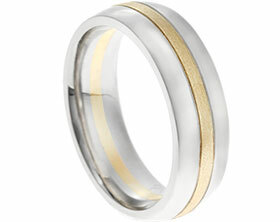 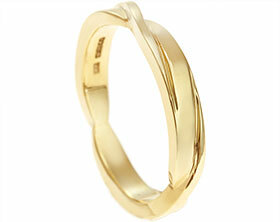 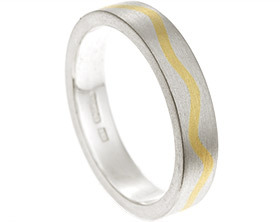 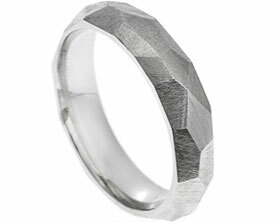 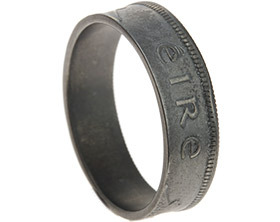 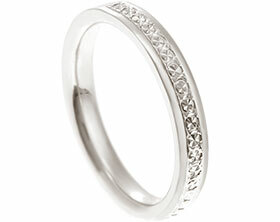 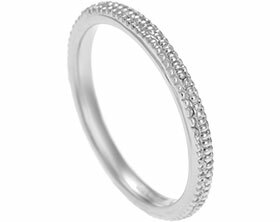 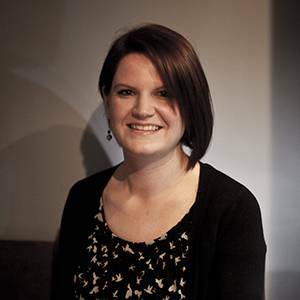 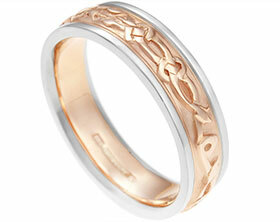 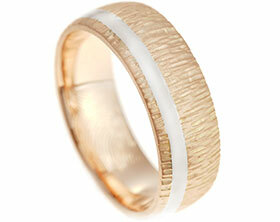 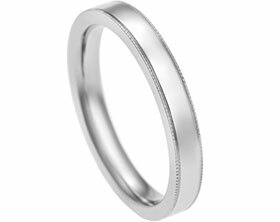 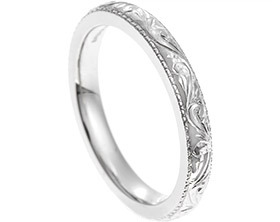 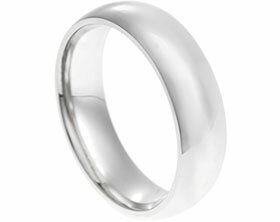 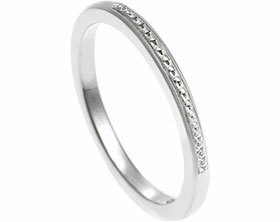 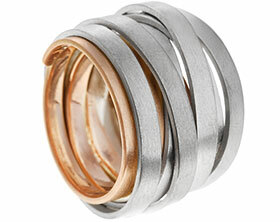 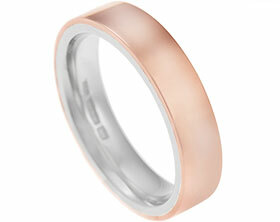 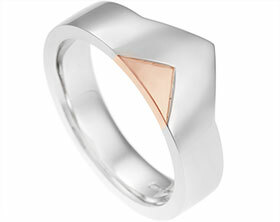 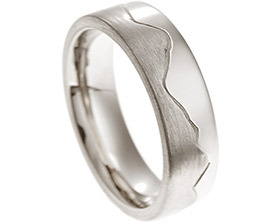 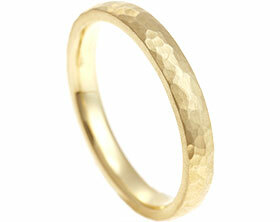 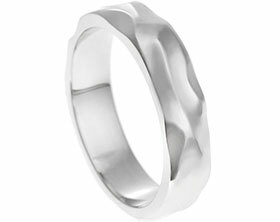 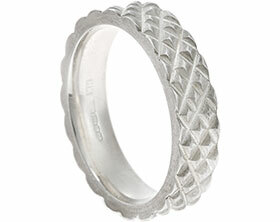 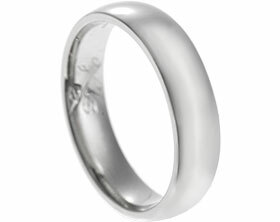 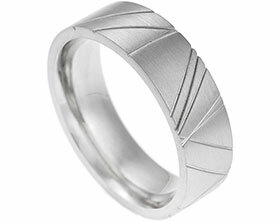 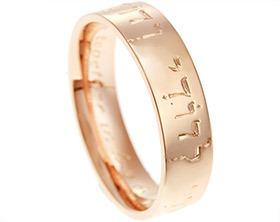 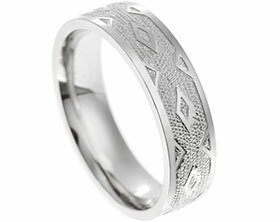 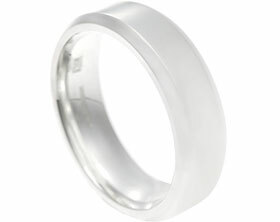 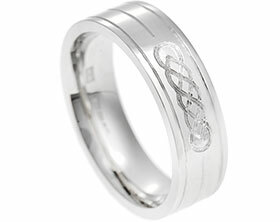 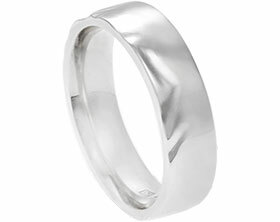 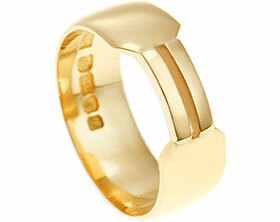 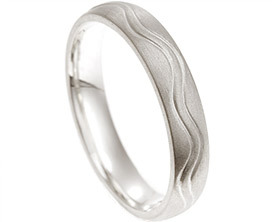 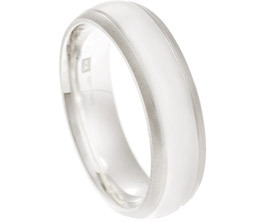 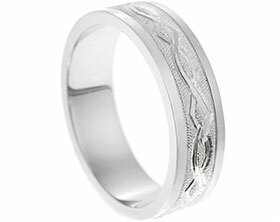 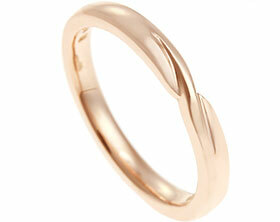 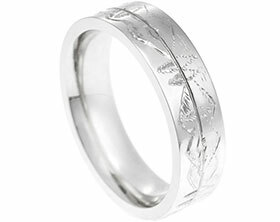 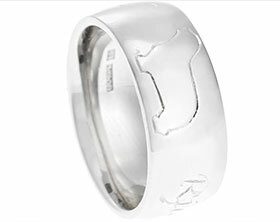 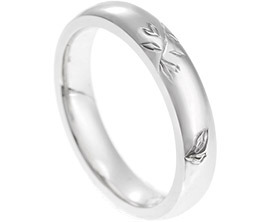 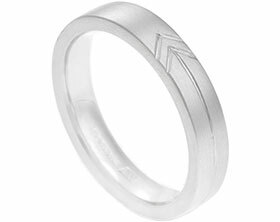 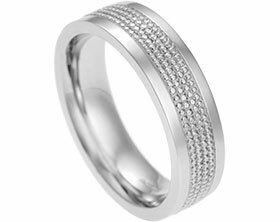 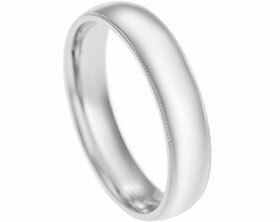 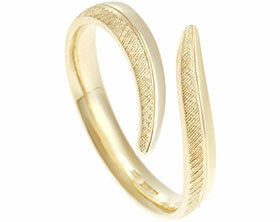 The band measure approx 3mm wide and has a soft , comfortable courting profile. 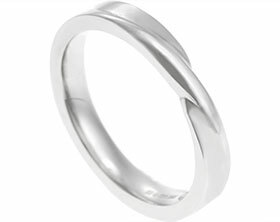 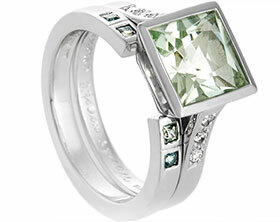 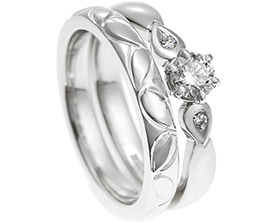 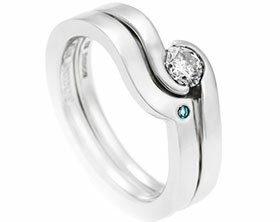 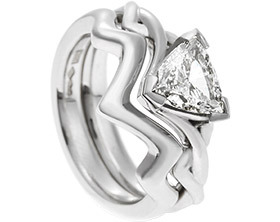 To finish the ring has been polished to a high shine.